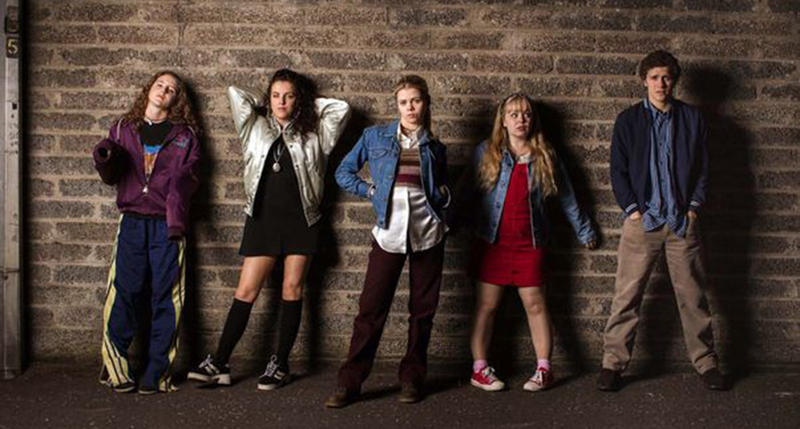 Derry Girls could be heading to the big screen with plans for a film version of the hit Northern Irish sitcom already in the works. Production on the second series of the hit comedy series, written by Lisa McGee, wrapped last month and is due to air in January 2019. 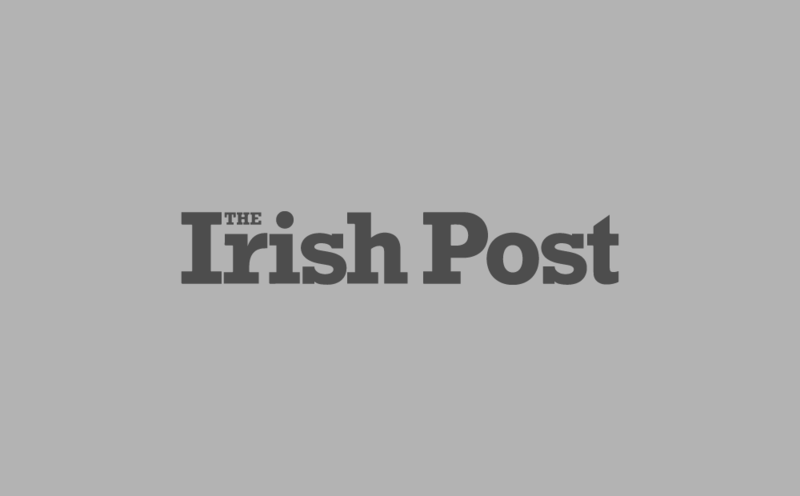 However, plans are already moving forward for a third series of the show, chronicling the amusing exploits of a group of school friends growing up in Northern Ireland during the troubles. And, if one member of the cast is to be believed, Derry Girls won't be done there. The 49-year-old comedian and actor, who has featured in everything from Father Ted to the video for the Ed Sheeran hit Galway Girl, is keen to stress it's still a lot way off happening though. Plans for the second series of the show remain a source of some secrecy, with some speculating that the new episodes could incorporate Bill Clinton's visit to Northern Ireland in 1995. "Dare I say, it is even better than the first. I think Lisa [McGee, show creator] has outdone herself. It's brilliant." "I think, personally, how Lisa has written the relationships between the characters, with us and with the family, and all those different interactions is so universal. "It just happens to be set in Derry, but I think if you took the Derry accent off and the Derry backdrop and put it somewhere else it would work just as well because those relationships... I think we've all been in those situations. We all know these people; we've all been around these types of people. I think that's why it's done so well and really hit the nail on the head."